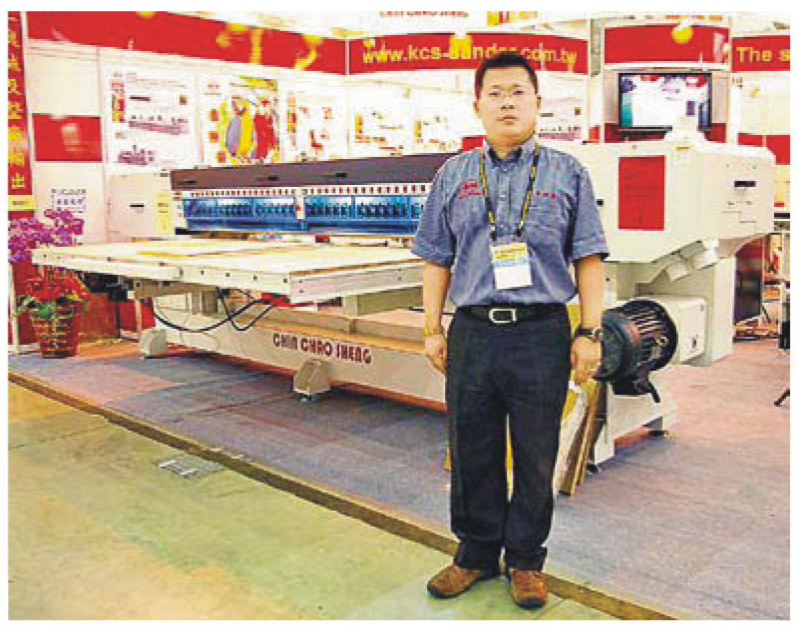 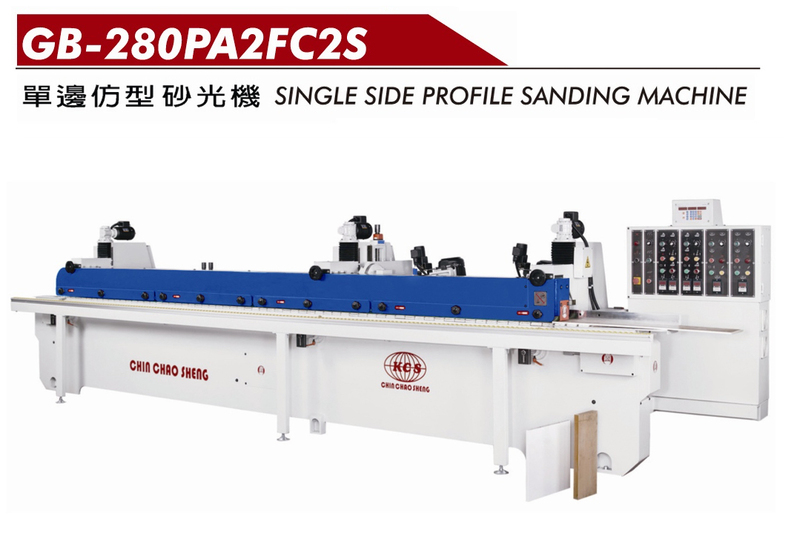 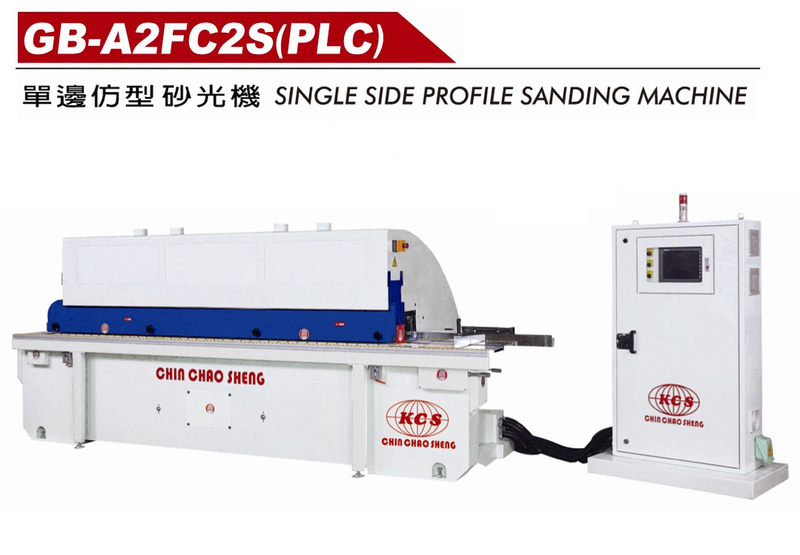 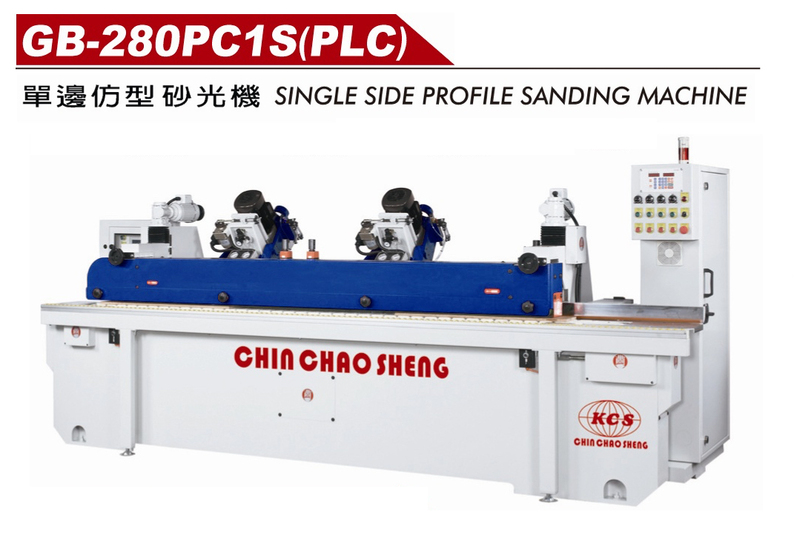 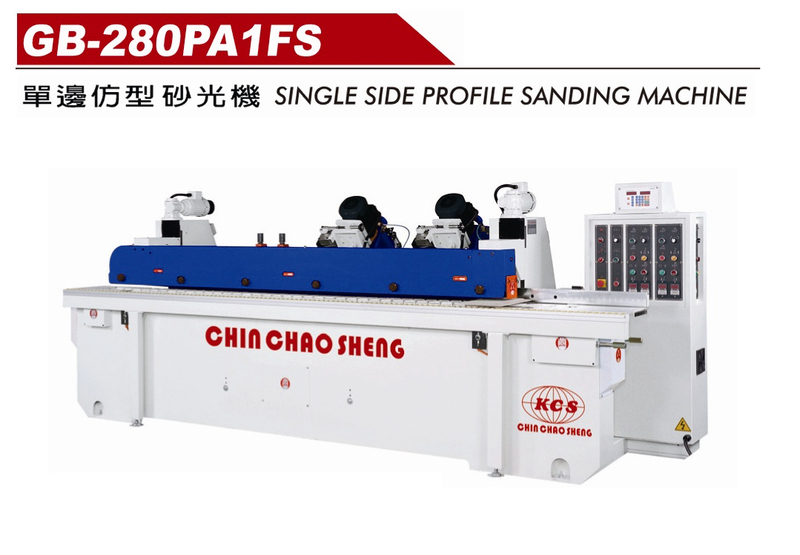 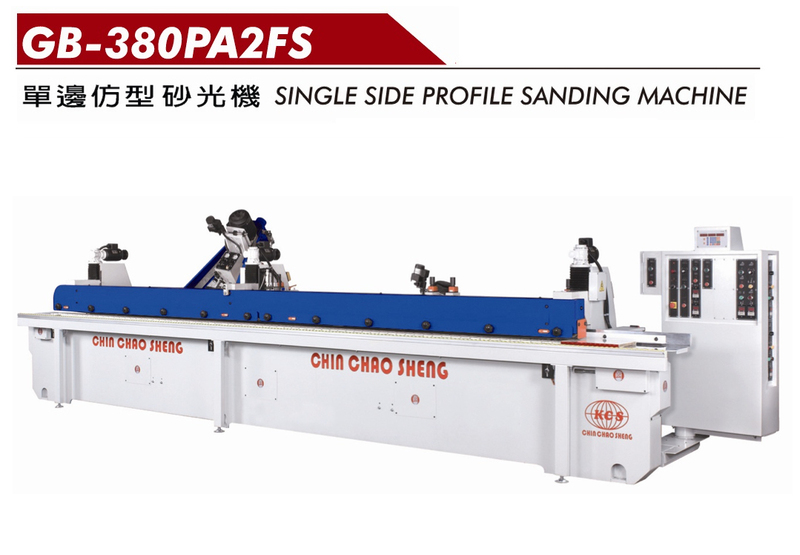 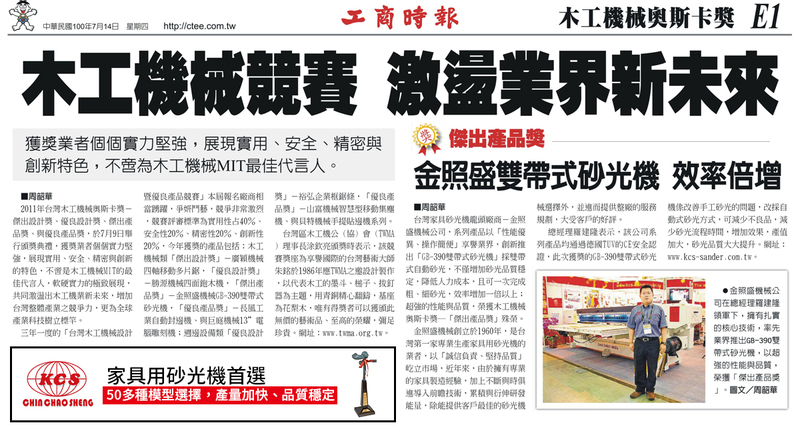 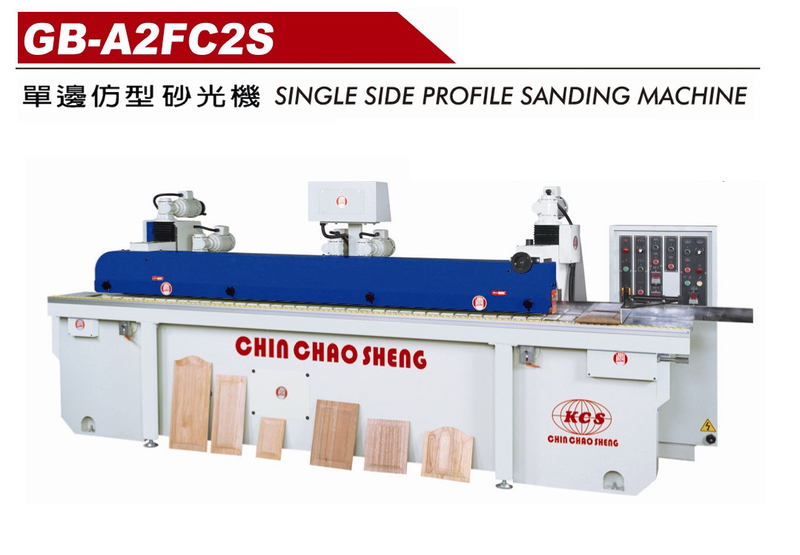 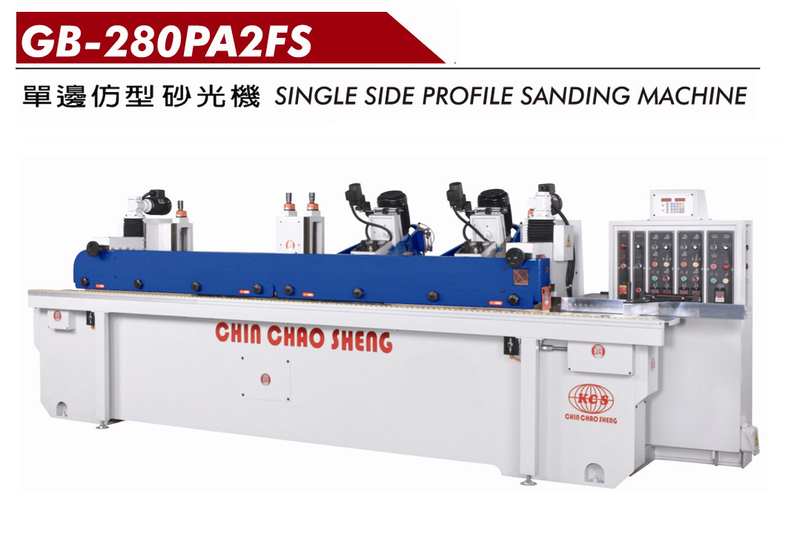 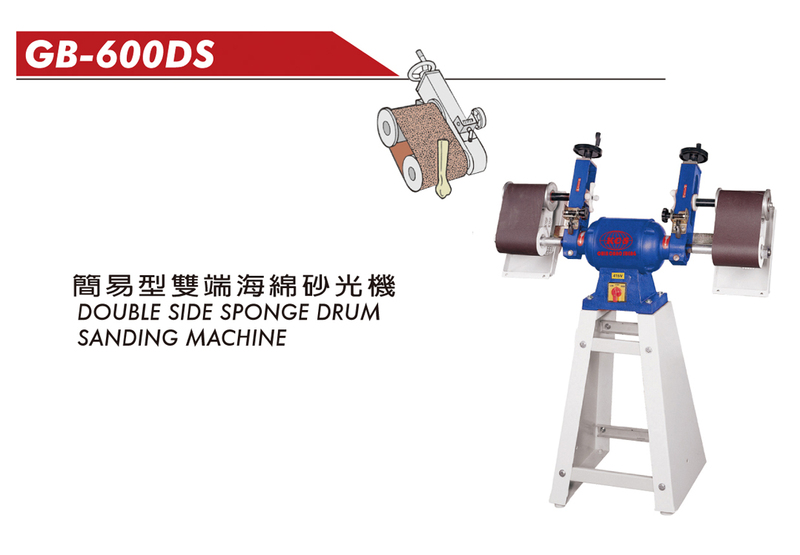 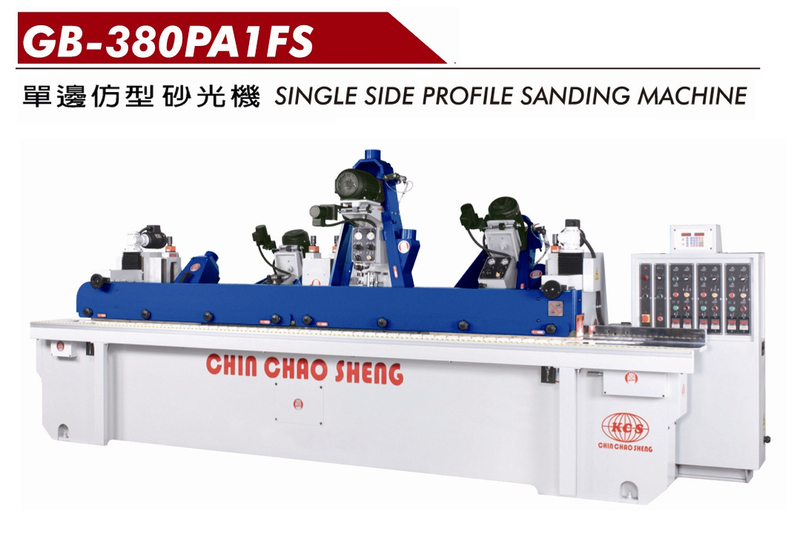 My firm is specialized in the export of sanding machine to the ASIA for more than 20 years. 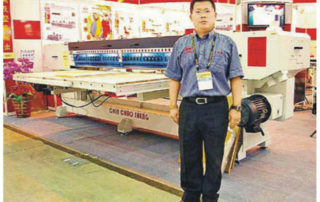 We would like to enter into directly business relation with you. 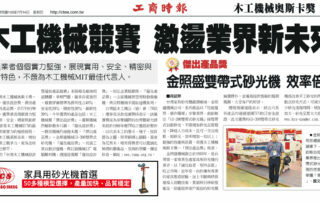 NO.17, HSIANG HUO RD., TANTIE DIST., TAICHUNG CITY, TAIWAN, R.O.C.